Regardless of which low carb bar you’ve used in the past, it’s time for a change. A delicious, mouth-watering change. 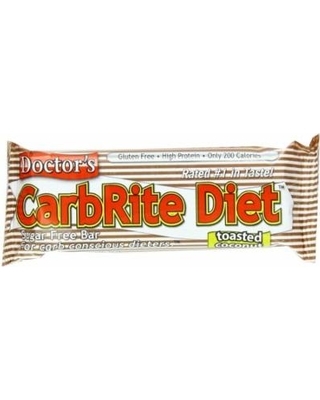 The Doctor’s CarbRite Diet Bars have been taking the country by storm. 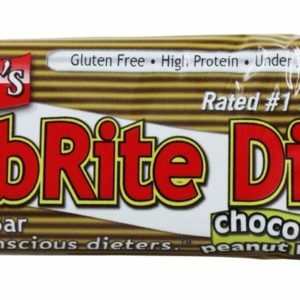 Dieters everywhere are switching to our bars every day and regretting that they didn’t switch earlier. Maybe you’re still in the dark. Perhaps you’ve been eating your bar for so long, you don’t even know what a great bar should taste like. Does it even exist? Absolutely. 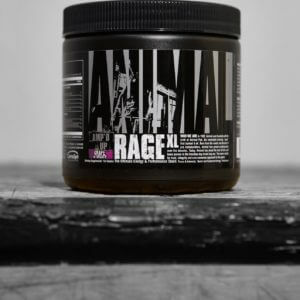 Most people who try the bar are skeptical at first. After they’ve had it, they can’t imagine how a low carb bar could taste so good. 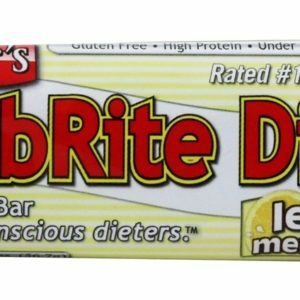 So good that these bars have received some of the highest marks from independent low carb web sites. So good that real people like yourself have compared it to candy bars. 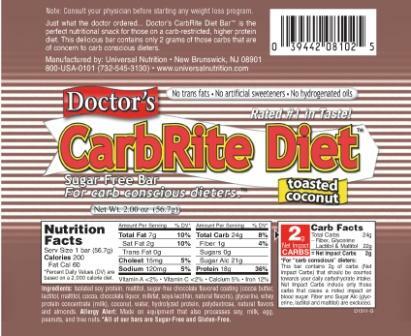 Listen to what Diana Cox had to say: “I just purchased some of your Doctor’s CarbRite Diet Bars and they’re the absolute best I’ve ever tasted! 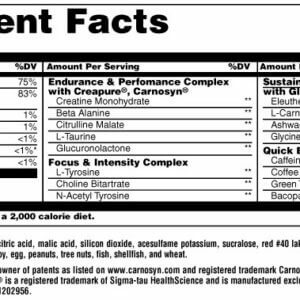 I’m particular about the ingredients in nutrition bars as well as the carb content. The S’mores tasted just like a Milky Way bar!” While taste is the real story behind the Doctor’s success, there’s a couple of other things you should know. 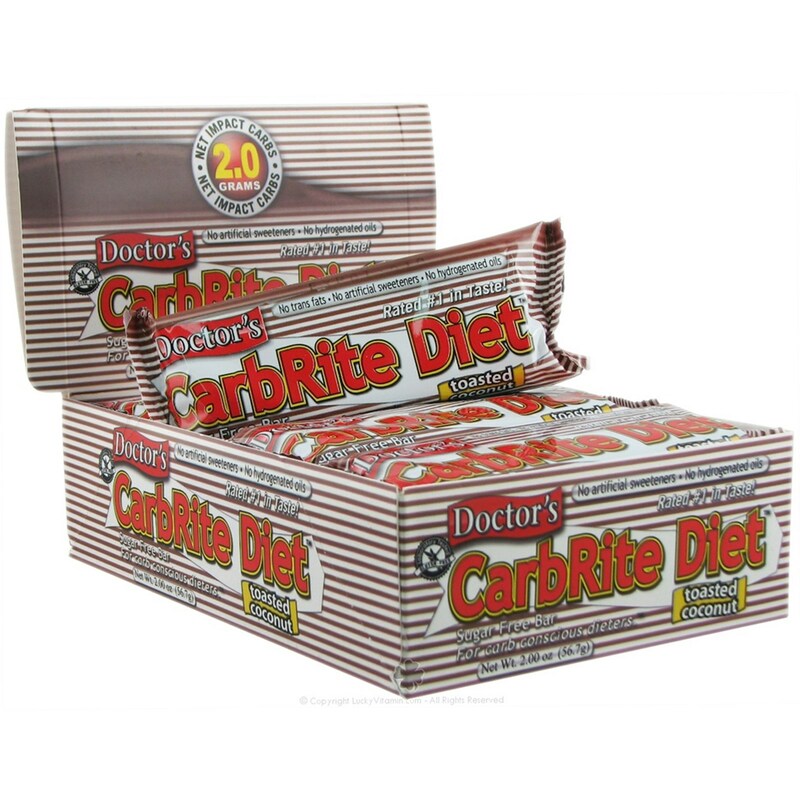 For starters, every Doctor’s CarbRite Bar we make is sugar-free and lab certified gluten-free. Better yet, unlike the competition, our bars are completely free of all artificial sweeteners. 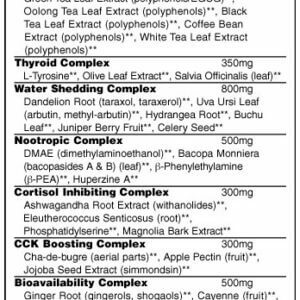 This includes aspartame (Nutrasweet), sucralose (Splenda), acesulfame potassium, and saccharin. 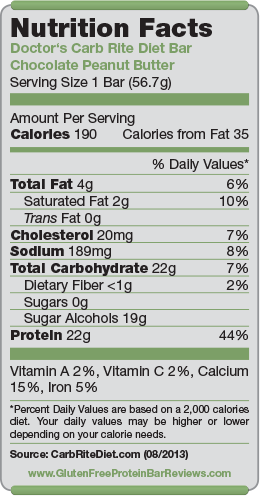 Next, each bar contains absolutely no hydrogenated oils or trans-fats, making it a very healthful choice. Finally, each of our bars are manufactured by us and no one else–unlike the majority of the low carb bars out there. Have you ever wondered why many of our competitors' bars taste alike–the same cardboard texture, the same sour taste? It’s because our competition relies on two or three major contract manufacturers to make their bars for them. Because we exclusively make our own bars, you’re guaranteed freshness, quality, and yes, superb taste. Did we mention a great price as well? Take it from Valeria Spadaro: “I’ve tasted other low carb bars like Atkins and LoCarb, but yours are the best that I’ve ever had! 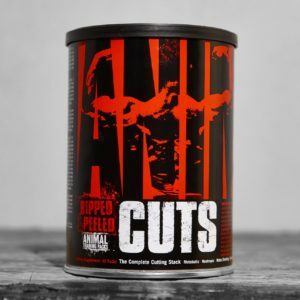 The other ones are horrible–they reminded me of putty.” Stop sacrificing taste for your diet. 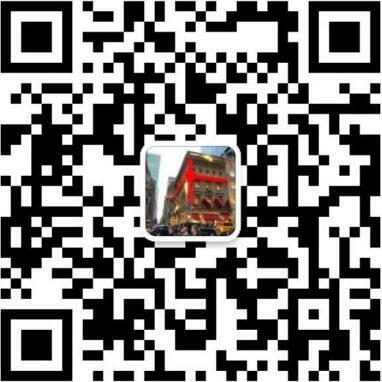 Now, you can have the cake and eat it too! 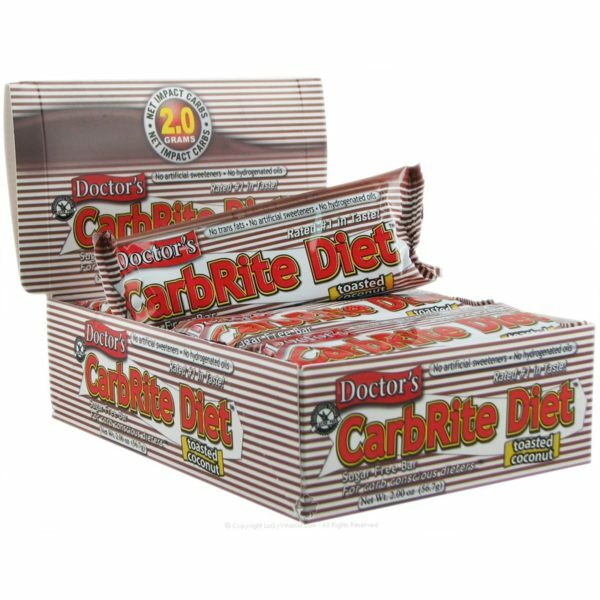 With the Doctor’s CarbRite Bar, you get a healthful, sugar-free alternative to all the candy bars out there that are high in sugars and fat. They’re so tasty, you’ll forget you’re on a diet at all, just like Dorothy Austin told us. 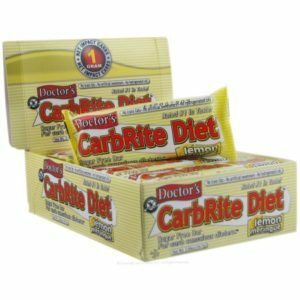 The Doctor’s CarbRite Diet Bars are just what the doctor ordered. Treat yourself today. No prescription needed.